Jaw-dropping eight-figure homes, dramatic bluffs, and some of the best views in L.A. are found in Malibu, which sits on a 21-mile strip of coastline. 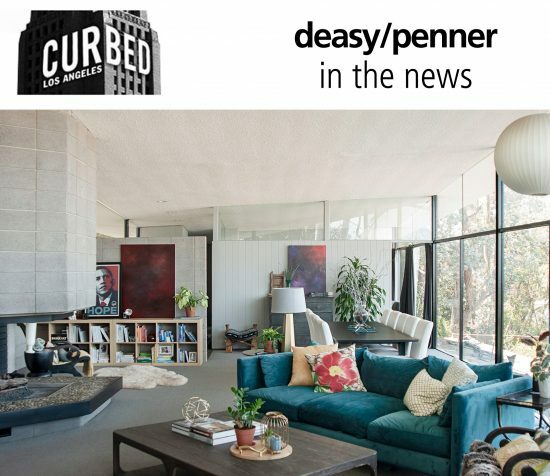 A haven for A-list celebrities, families (the elementary schools are top-rated), and surfers alike, the neighborhood is home to billionaire-friendly Carbon Beach, the private Point Dume, one-mile long Broad Beach, and boasts homes by Richard Neutra, Frank Gehry, and Richard Meier. Aside from oceanfront properties on PCH, there’s the gated Malibu Colony and Malibu Cove Colony, rustic Malibu Road, and the distinctive Serra Retreat. Residents hardly ever need to go into the city—Malibu has its own Nobu and Mr. Chow, and designer shops such as Ron Herman, Curve, and John Varvatos at the Malibu Country Mart. Horseback-riding, hiking, and mountain-biking are all popular with locals who maintain a casual, California cool vibe.